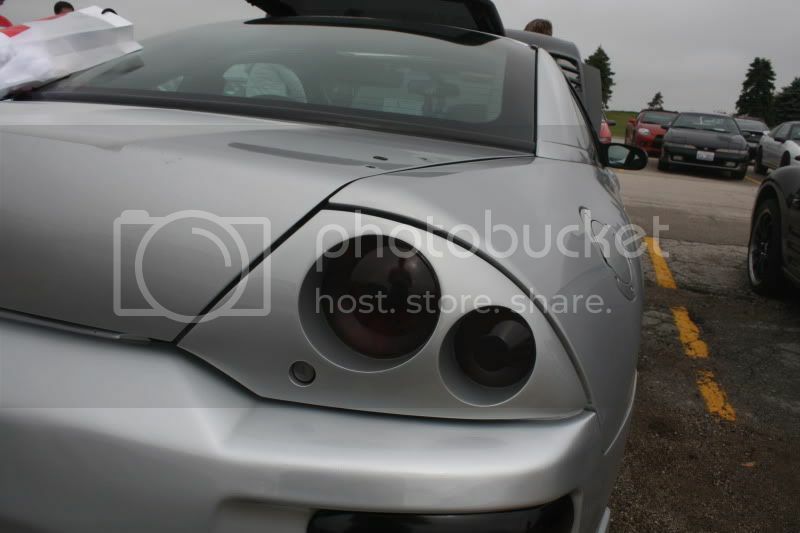 i am starting to get the parts together for doing led tails, front turns, and possibly some drl's. at this moment, it looks like it will be about a month or 2 before i finish prepping, and painting my tail lights, so everything is in the planning/ordering stages right now. the car is really only driven on weekends, is not a show car, and i have spare light housings for everything on the car, so the time i take with any particular mod is not important..
also, i am not a fan of pwm-- the pulsing lights bother me, so all led's will be current-limited..
i will have to figure out how many led's each part will have and the current draw, but i do want to use a voltage regulator for reliability, just not decided on using 12v, or 9v yet. opinions? these are setup so that the tail/stop feature illuminates the larger inner circle, and the smaller outside circle is for the turn signal. 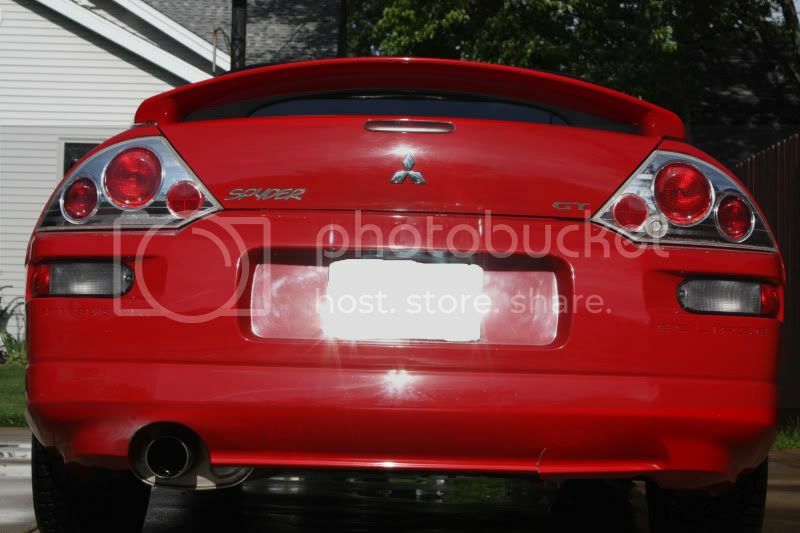 at this point, i don't see any reason to change this..
i am considering positioning led's in the shape of the mitsubishi logo for the tail light feature, and then the brake feature would just fill in the rest of the circle. while i don't believe there is anything legally wrong with this, assuming everything is bright enough, is it better to avoid doing something like this due to the possibility of it distracting other drivers? i have to find my scrap paper with the exact dimensions, but is there some sort of calculator i can use to determine how many led's i absolutely need to have to meet the same light output of my current filament bulbs? or maybe just a formula i can use to figure it out? last i figured it out(just by doing sq mm measurements of housings, and the size of the led's), i was going to be doing something like 400 led's, and i fear that it may be too bright..
it seems that most here recommend 60 degree viewing angle, and lumiled/cree are the commonly recommended brands for their reliability. 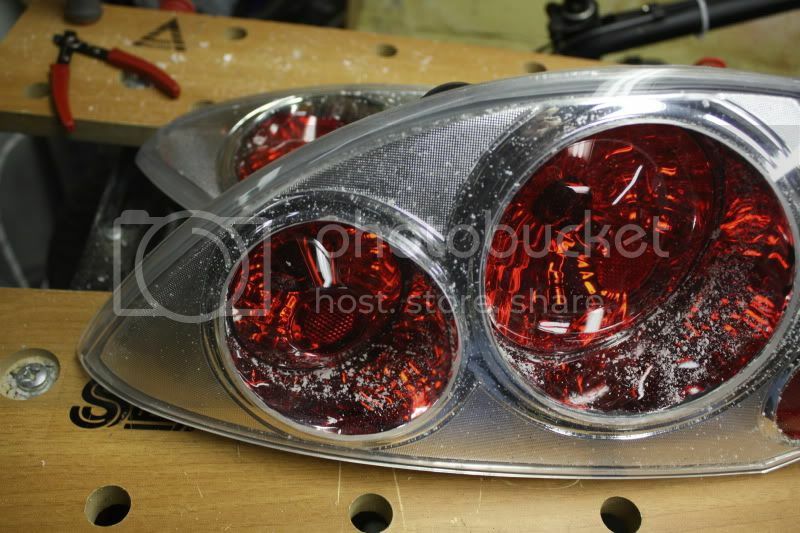 the third brake light should be the easiest(i have a clear housing since the pic), i figure that 2 rows of the same led will be enough..
i have updated the turn signals since this pic to some with a clear, smoked lenses, and will be using those for the led upgrade. the plan is to do 2 panels of led's-- one parallel with the car for side lighting, and the second to be perpendicular to the car to shine forward..
the next thing is drl. i have a couple ideas here, as i really don't want to the the typical straight line of led's..
2. using a piece of clear lexan, possibly using some superflux white led's, over the highbeam? thought about using a mitsubishi symbol design here as well, otherwise, not sure on the design concept..
3. in one of the faux 'vents' below the turn signal, similar to the new mercedes, or ford taurus drl's..
and the last project is some backlit logo's-- pretty easy, just 3 flat-top superflux led's and a thin lexan sheet behind the logos..
thanks for reading my LOOONG post! Last edited by soundman98; June 5th, 2011, 08:31 PM. Reason: change title-- no more questions!! '14 brz-2, "Chance the Goldfish"
Sounds like you have a good basic plan going. I never use any formulas for estimating LED quantity. I've done enough testing that I know pretty well what will be required. If I have any doubts that it will be bright enough I add more LEDs at the beginning because it always easier to go back and dim them down then to open up the housings and add more LEDs. No one "needs" PWM for dimming but then again PWMs don't have to flicker if you do choose to use them. You can run higher frequencies and mask it pretty well. It's just that most people like to see that feature as it imitates some OEM applicatons. DRL? If you've never worked with high-powered LEDs before then designing one into you headlamps is going to be a tall challenge. I would strongly recommend doing a few dome lights and such before doing a LED DRL. I gotta take some pics for you. I have done both of the things you are thinking about doing to my G3. I did all LED tails, LED clear turns, and i'm doing LED running lights in the vents. good to know, pwm might be worth-while after all. while i haven't messed with any yet, i was thinking that epoxying them to the cutoff could be enough to draw the heat away, though, i will def. look into retroing my domelights/lic. plate lights first. thanks! 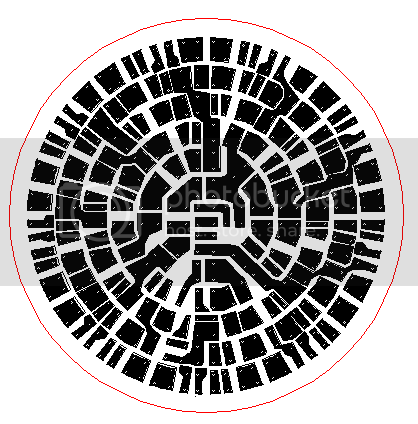 btw: part of all these mods is for the experience-- i have only used 4 pin high flux led's, and through-hole 3mm, and 5mm led's for small projects, i have never built my own pc boards, or really built any power/regulation circuits, though i am plenty fluent in soldering, schematic's, and component uses..
any info can def. help! on another note, paging through my digikey catalog, i have just started toying with the idea of led backup lights-- possibly 2-4/side of some cree xr-e/xp-e's with reflectors.. i back up a long dark alley at night, and i don't like the idea of blinding airplanes using a hid kit-- i want to light up the alley, not the night..
and my dual-led halo's are kind of dim, so i am also considering revamping those with some smd led's. though i need some rough measurements of the halo ring thickness before i start picking led's..
for the halo ring, is it common to wire the entire ring of led's in parallel, or are there some easy tricks to making a thin ring while using series/parallel circuits? i am really at a loss at how to do this other then using a multilayer board, and not sure i want to get that far into this project..
one last question-- i assume that the voltage regulation goes hand-in-hand with the amount of led's per-string that are used, is this the correct thinking? or to put it in other words, is there any advantage to using 12v regulation over 9v, or 5v regulation? Last edited by soundman98; November 29th, 2010, 09:21 PM. Your gonna need more heatsinking for high power leds . epoxying them to the cutoff shield is a very bad idea i would think . The cutoff shield gets pretty hot itself .12v reg are always best usually but some projects i will use 9v if it calls for it . 9v regs run hotter . 5v never really . Last edited by boostedrst; November 29th, 2010, 10:50 PM. so these led's are fine? 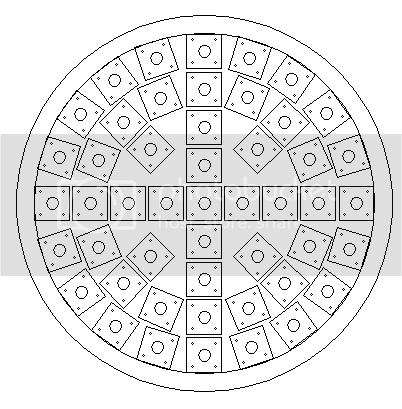 i found my old figures--i will not be using this many led's but would prefer to order too many then too little..
the small outer circle has a total area of about 5541.77mm sq. 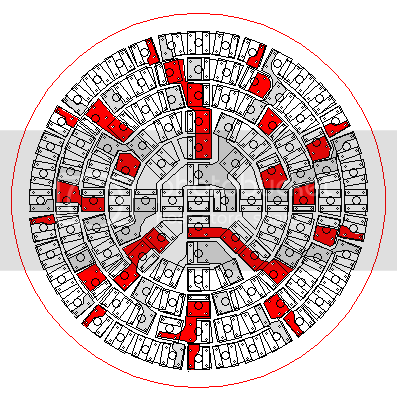 so i can theoretically fit 93.9 led's-- so i plan to order 94, or 188 total for both small circles..
the larger inner circle has a total area of about 12271.85mm sq. so i can theoretically fit 207.9 led's-- so i'll order 208, or 416 total for both large circles..
so all together, i need to order 604 led's. does this sound correct? and a stupid question-- if i order using the above link from future electronics, they will all be the same bin #(hence the same color temp/output) right? the next question-- vregs--i will go with a 12v output, but..
thanks everyone for your help so far!! Last edited by soundman98; December 18th, 2010, 02:39 PM. i will not be using this many led's but would prefer to order too many then too little..
Projector: TSX with clear lenses. ^^ that's what i figure. there never seems to be enough led's to go around!! right now, i think i am going to focus on just the tails.. at this point, they are going to be the largest led-mod plan for the car, so if i can tackle them with minimal issues, the rest of my led ideas will be relatively painless. all except the high power led's heat requirements..
looking over vregs, i am starting to think it would be better to use 9v regulators so that the tails still work without the car running..
i assume that it is ok to parallel voltage regulator outputs? for the larger circles, i will have a total draw of about 4.9a-- for the formula, i used 70ma @ 2.6v draw from each led for a 208 led array(3 led's in each series string, 1 spare w/ 150ohm)..
for the smaller circles, it reports 2.5a, same specs-- 70ma @ 2.6v, with a total of 94 led's--3 leds per series string, and 1 w/ 150ohm..
for the smaller circles, i should be able to use 2-4 vregs per side depending on the layout. i would prefer to run the led's around 40-50ma, and will be using less led's, so all of the power calc's should be over-rated to my final-design..
so far, i have designed both the tail, and turn signal boards, and have printed them out on some photo paper, just waiting for a full day so i can take my time preparing, and etching the boards..
on the larger, inner circle, the outer rim of the design is going to be used for tail illumination, with the center used for stop illumination. 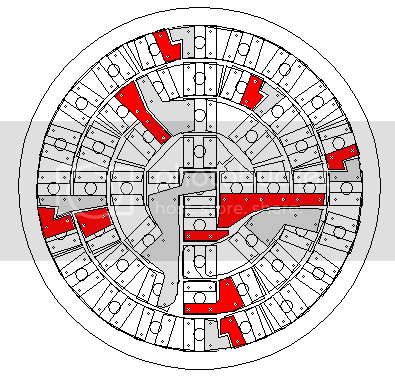 on the smaller outer circle, the outer rim will also be used for tail illumination, and the center will be used for the turn signal. 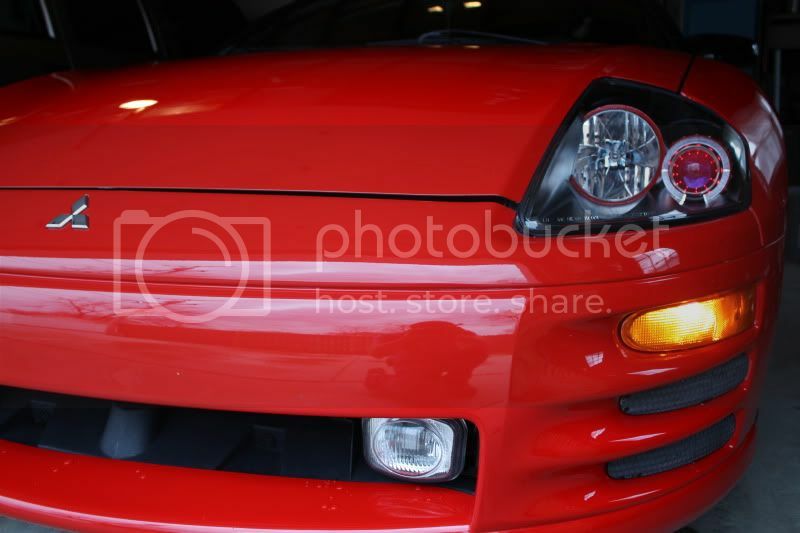 i really need to get my tail light mod done first, and that can only be done in the garage, or on a nice warm day--the evercoat filler doesn't smell nice enough to the rest of my family for them to allow me to do it inside . i have the rough openings made, and roughly sanded, but need to pop the red lenses off, dechrome the housings, and fill in the gaps with the evercoat body filler, then it's all primer, paint, and clearcoat, and then i can move onto fitting the led boards. 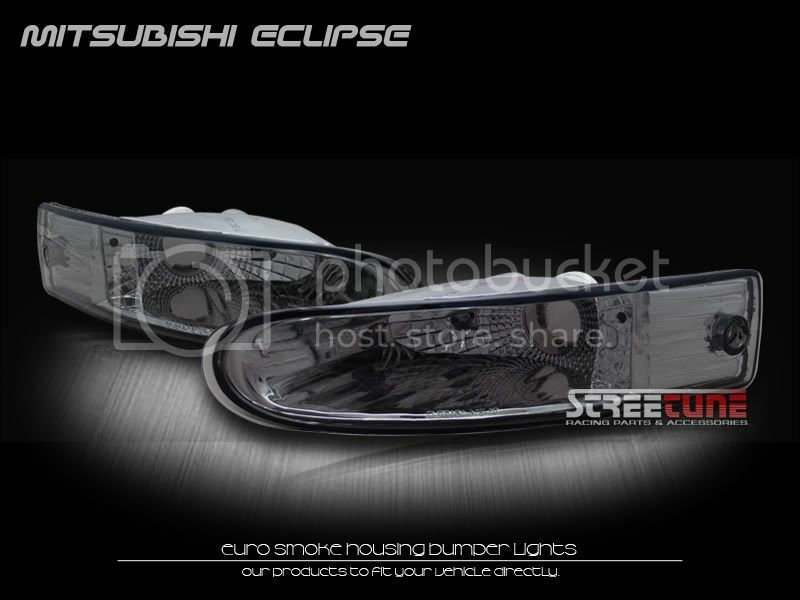 I see you're going with the "skyline" look... You probably are too far into your plan to really turn back now, but check these out, although you've probably seen the post since you searched http://www.club3g.com/forum/show-shi...il-lights.html. The general consensus is that those tails are just OK, if you niteshade them, there are only 2 real options for aftermarket tails, that being one of them. 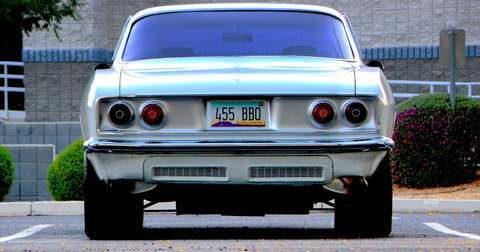 You might be able to do the skyline effect as well if you had those tail lights. Also, the TYC tail lights when lit look just like LEDs are in it, because of how it reflects, but I suppose you're just going for the additional brightness of LEDs. Last edited by jstewart92; February 13th, 2011, 07:55 PM. that was what i referring to as "crummy halo-type" tails... you still need a filament bulb, and the led's are cheap chinese junk-- as stated in some of the threads, they have a tendency to burn out-- probably both due to the quality, and the design only using resistors to drop the voltage..
i did briefly look at the "comet-style" tails, but they just look too weird for me to use, though i am toying with the idea of picking a set up, mostly for the flat mounting surface, so i can attempt to replicate some mercedes tails on my car..
those tails i am modding now have that same 'glimmer' that the tyc's do-- they are just cheap ebay stuff, not real tyc's. the filament is what bothers me..
i get the impression that you have a lot of the tyc's left... i wouldn't mind buying a set, except i already have 3 pairs..
lol, too much like drugs... I look forward to your outcome though. ok, a little of a update. i'm breadboarding the smaller tail lamp design to make sure it gets the desired output..
on the breadboard, i have ended up using 820ohm resistors-- so i am running the led's at about 2mA each. 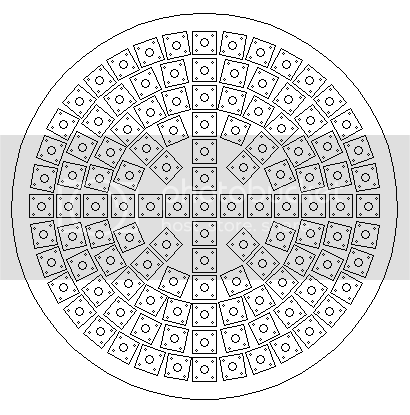 the array draws current of 10 mA from the source. i am going to grab the light meter from work on monday to get some actual readings off my current filament tails to confirm that it is bright enough, but in the meantime, does this data sound right/ok? Last edited by soundman98; April 9th, 2011, 11:57 PM.